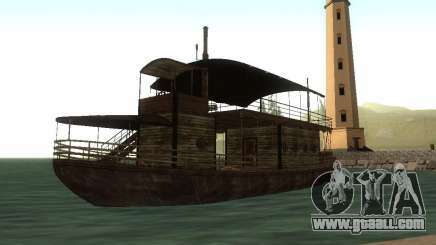 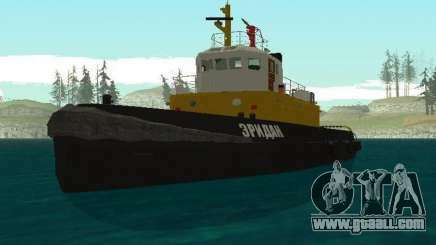 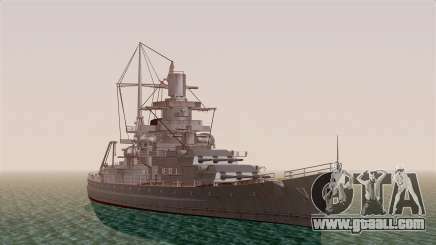 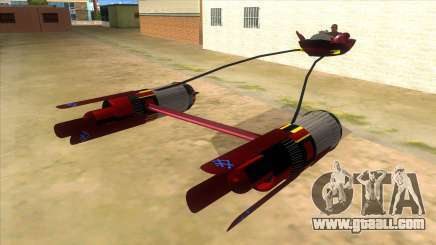 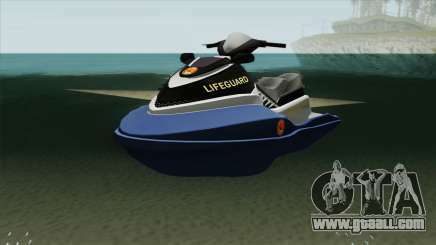 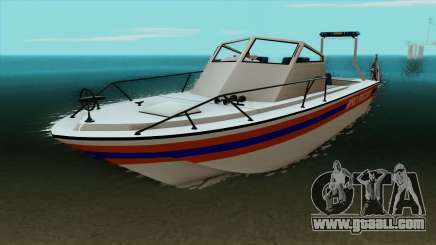 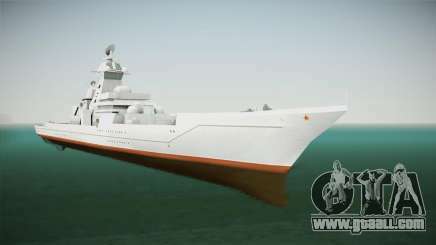 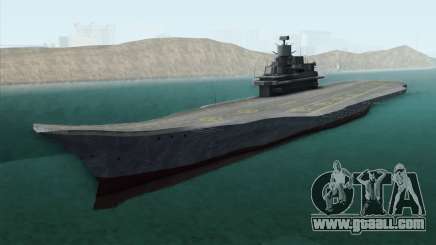 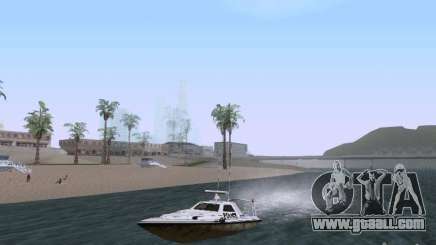 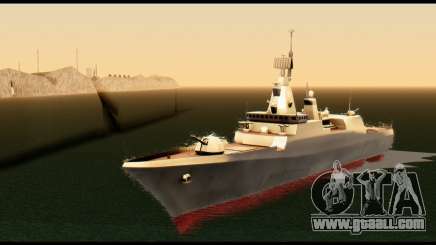 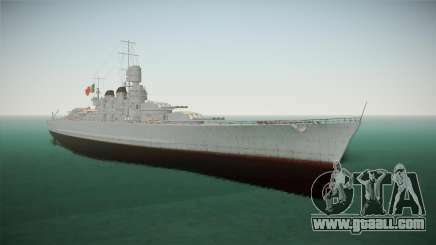 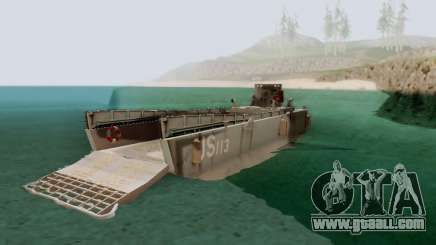 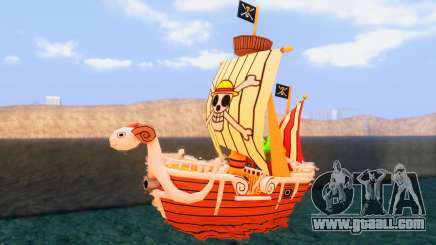 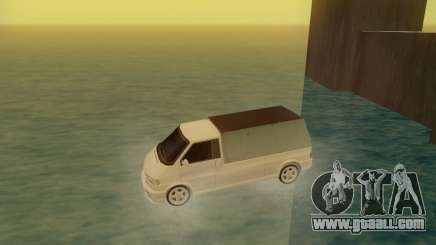 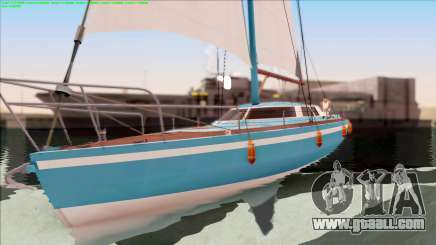 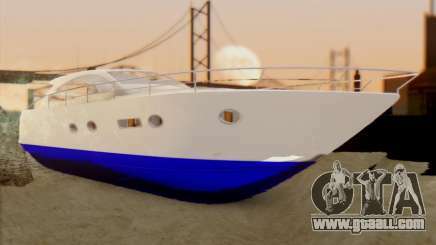 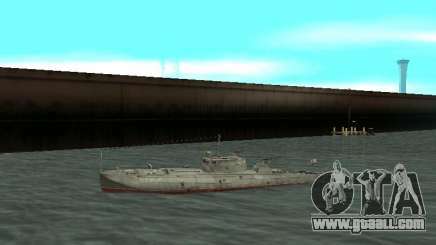 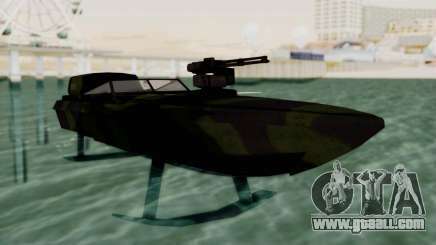 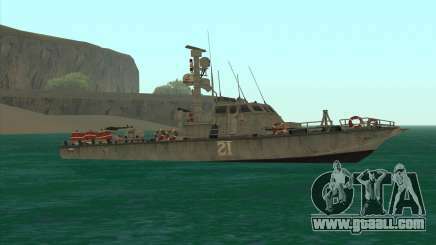 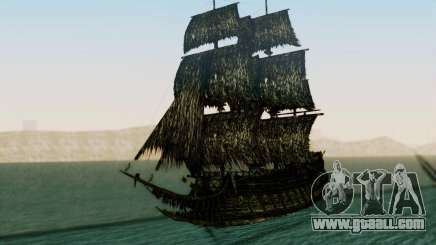 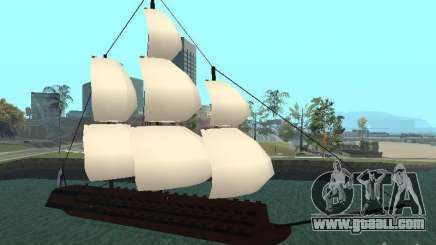 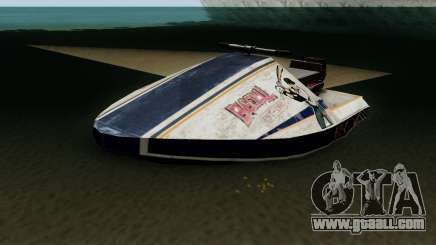 Download boat mods, re-textures for GTA: San Andreas for free. 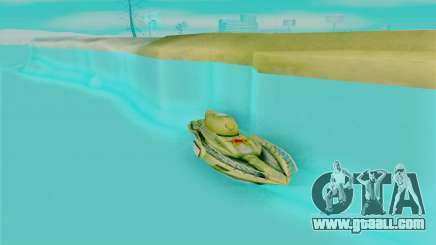 Create your own vision of SA's sea's fauna. 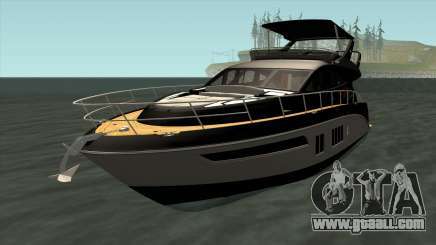 While installing modifications, don't forget to take advantage of our automatic installer, and bear in mind using filter.